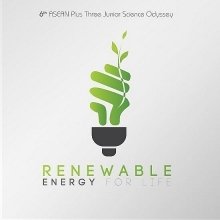 (VEN) - Despite numerous difficulties and limited human resources, the Ninh Thuan Industry and Trade Department is developing renewable energy as a key industry of the southeastern coastal province. 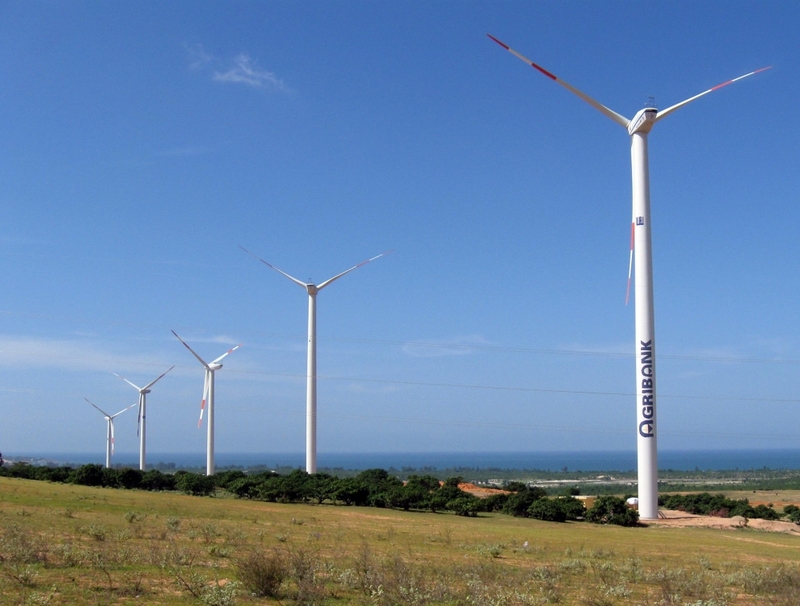 Ninh Thuan province has the greatest potential, compared with other localities nationwide, for development of wind power, solar energy, hydropower and biomass energy. In 14 areas covering about 8,000ha, the wind blows 10 months of the year at a speed ranging from 6.4-9.6m per second. The number of annual sunshine hours in the province ranges from 2,600-2,800. Solar thermal radiation in Ninh Thuan can be utilized to generate 5,221kWh of electricity per sq.m, higher than the country’s average. The province also has deep water ports, which enable it to develop a maritime economy, and to promote salt production, aquaculture and seafood catch. 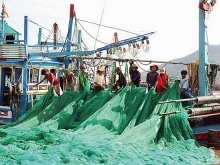 Ninh Thuan’s socioeconomic development strategy focuses on developing processing and renewable energy industries. So far, 29 Ninh Thuan solar power projects have been added to the National Power Development Plan, with total capacity of 1,938.79MW. Of these, the construction of seven projects with combined capacity of 500MW has started; four wind power projects are being accelerated with 45 turbines totaling 109.05MW in capacity to go into operation soon. 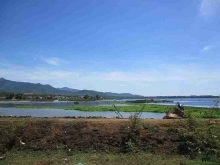 According to Pham Van Hau, Vice Chairman of the Ninh Thuan People’s Committee, the province has asked the Ministry of Planning and Investment (MPI) to submit to the prime minister plans for an electricity and gas complex project, a pumped-storage hydropower project, as well as to build technical infrastructure for power development. The province also expects the MPI will put in place a policy that allows it to raise wind power prices. Ninh Thuan strives to become a national energy hub to attract investment into energy and support industry projects catering for power development, as well as to promote intensive training and research to facilitate power projects in the province. 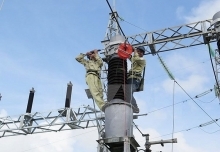 To achieve this goal, the provincial people’s committee has asked the Ministry of Industry and Trade (MoIT) to instruct the Electricity of Vietnam Group to accelerate investment in power transmission works to ensure effective utilization of approved renewable energy projects. 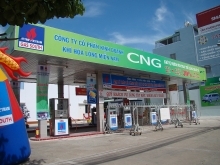 Ninh Thuan Province also expects the MoIT will soon approve the plan to build a national LNG (liquefied natural gas) depot to supply gas for the central and southern regions. At the same time, the province will adjust its wind power development plan to effectively combine salt production and electricity generation from wind.